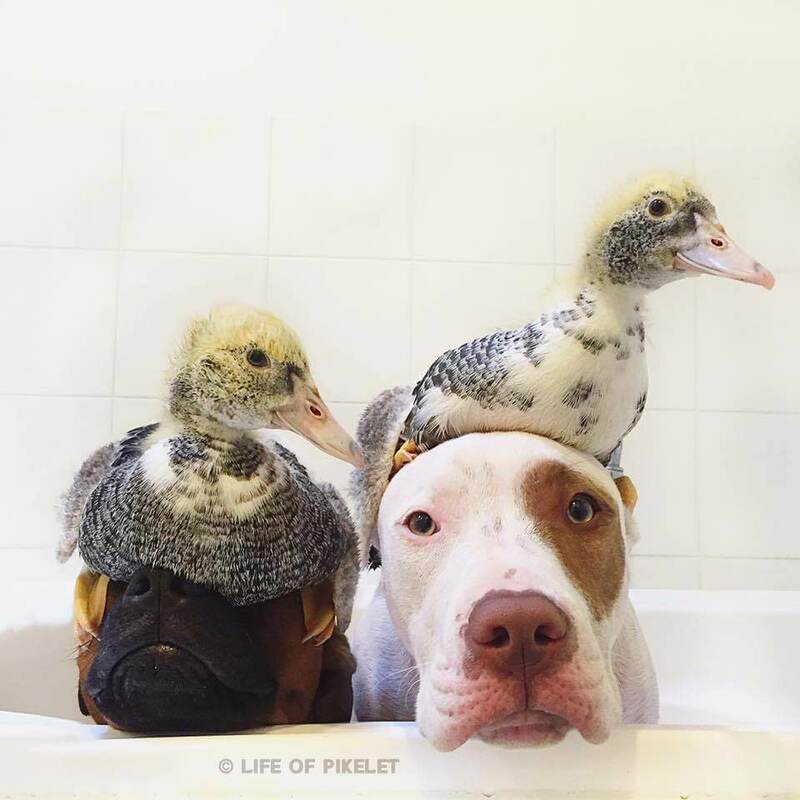 Together with fur-model good looks, and a heart of marshmallow gold, Patty Cakes Pink Paws is showing the world just what it takes to be right-paw dog to @LifeOfPikelet; from helping wash his feathery-friends in the tub to taking his foster-piglets for a walk, this heartnose guy is the real deal. 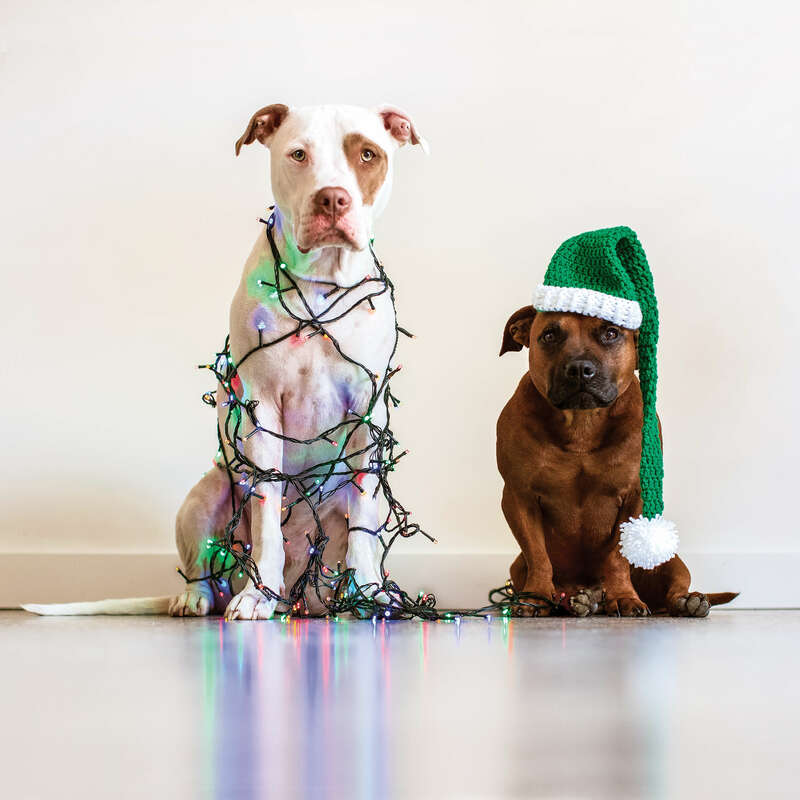 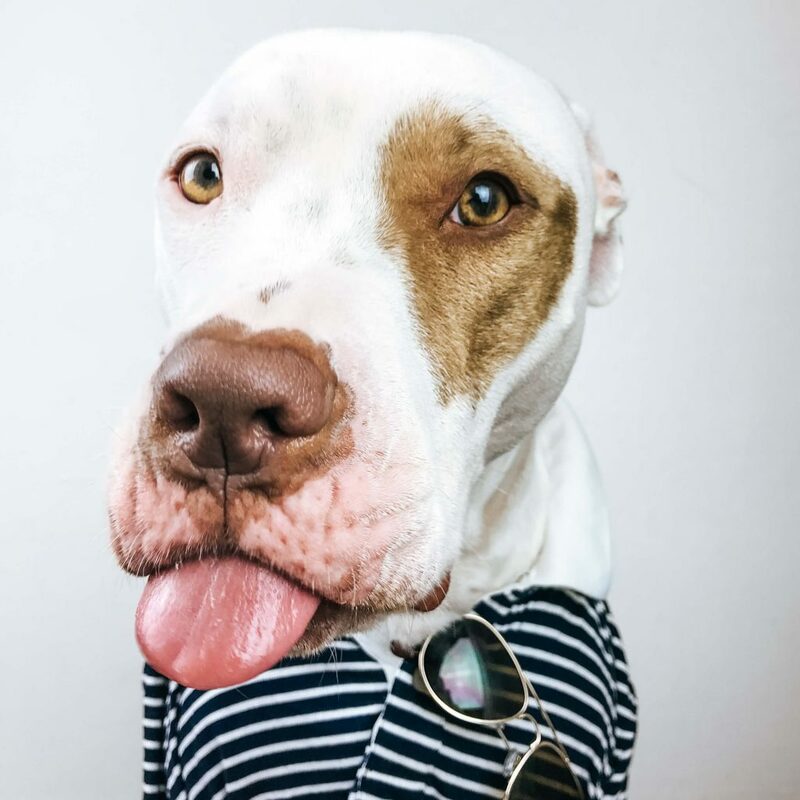 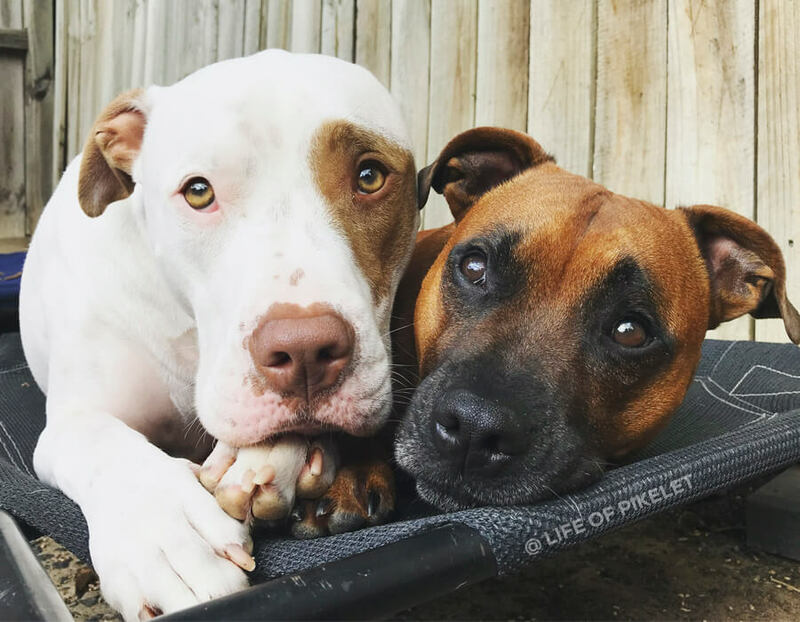 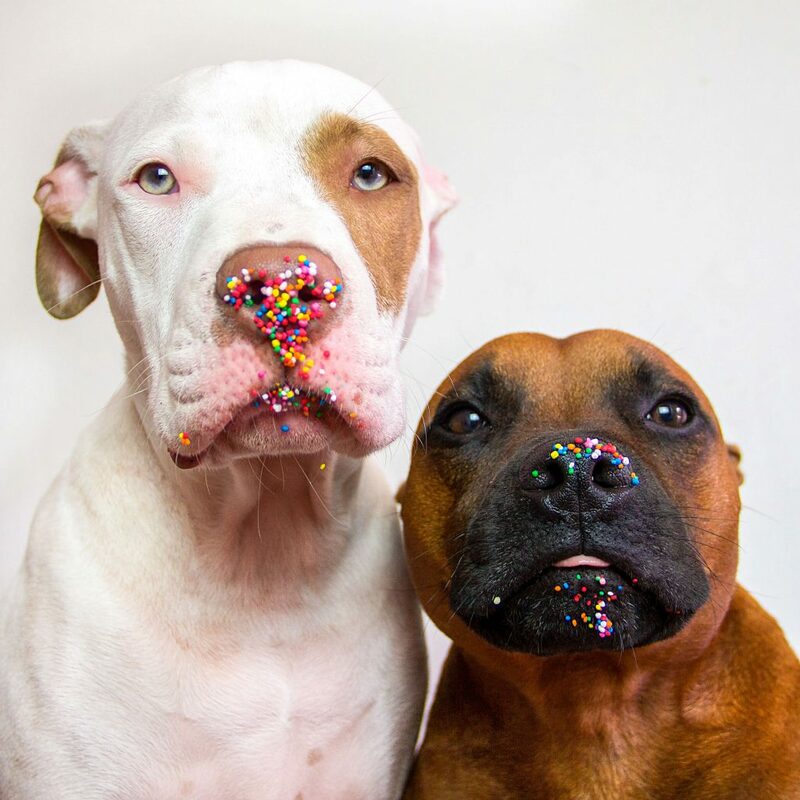 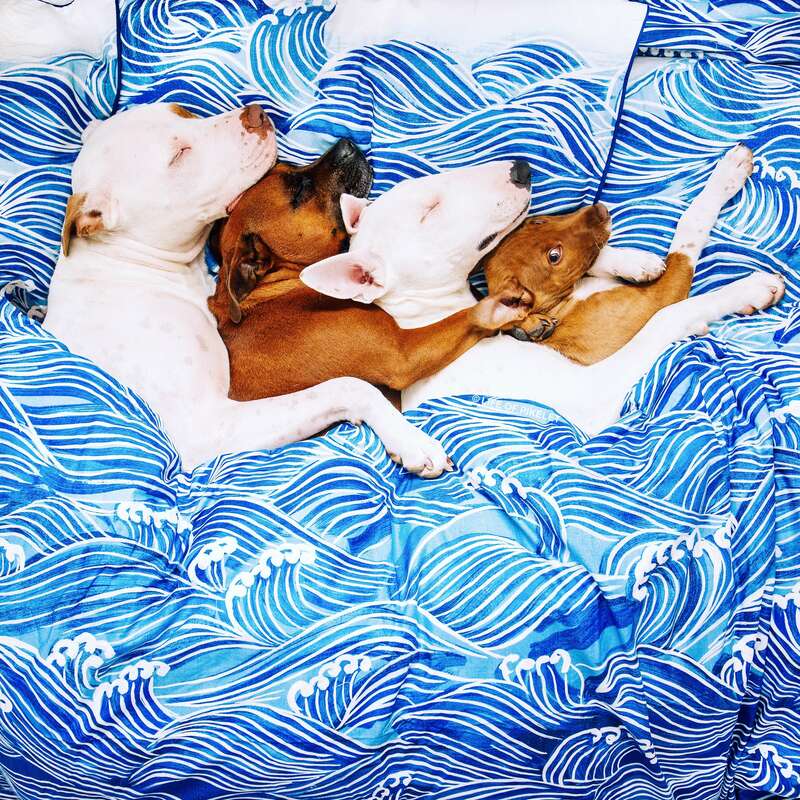 With an Instagram following to boot, fans following his daily foster-bro musings – and regular appearances on his fur-siblings accounts – Patty Cakes Huckleberry Stoll sure knows how to use social media to tug on your heart strings. 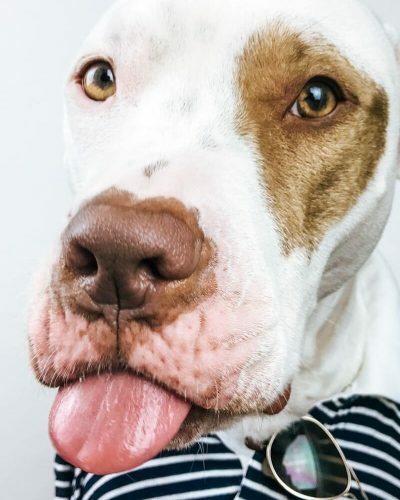 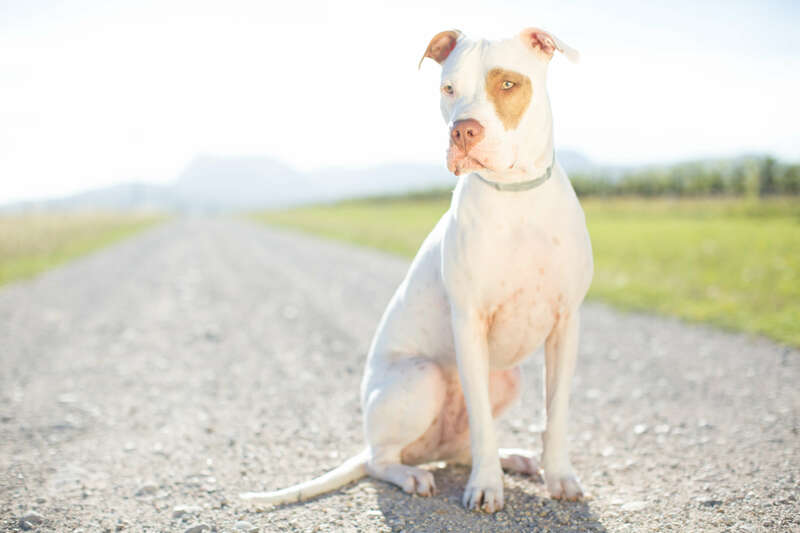 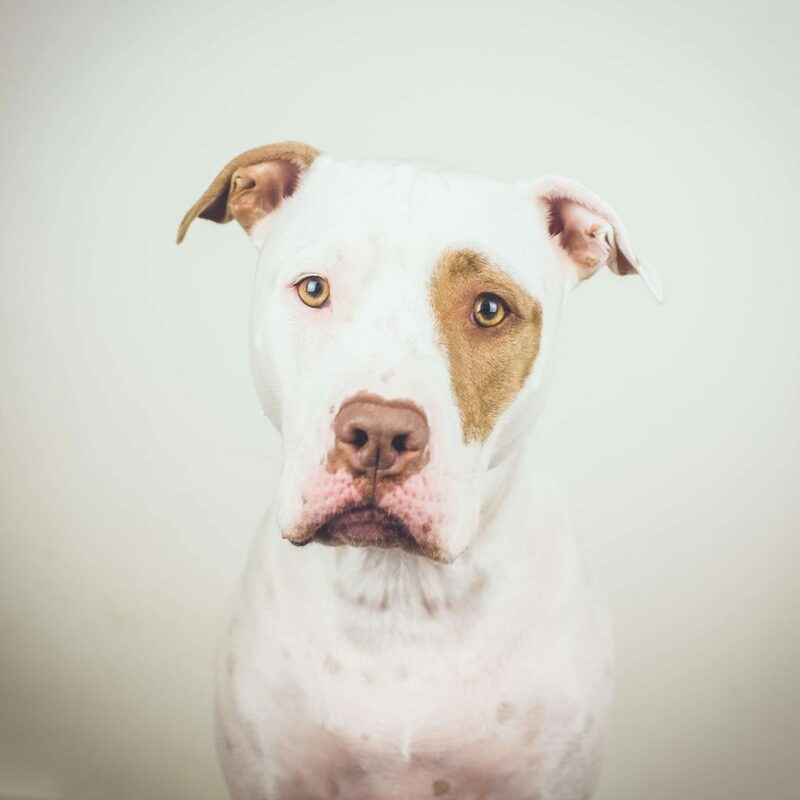 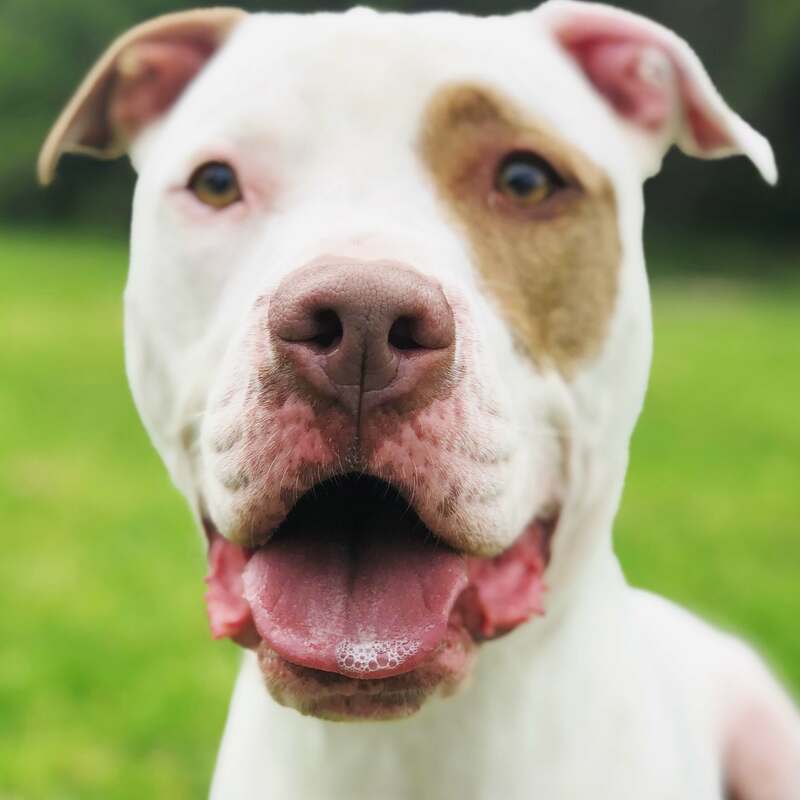 But this adopted rescue-pup hasn’t forgotten where he came from, following in big bro @LifeOfPikelet’s pawsteps, Patty Cakes Pink Paws is using his fur-fame to support #adoptdontshop and help his foster-fur-siblings find their furever homes.